In celebration of the 20th annual National Certified Registered Nurse Anesthetists (CRNA) Week (January 20 – 26), Medicus wants to recognize the CRNAs who do locum work and/or have a permanent position. According to the American Association of Nurse Anesthetists (AANA) 2018 Member Profile Survey, CRNAs administer over 45 million anesthetics a year to patients throughout the United States, which is nothing short of extraordinary. CRNAs are the primary providers of anesthesia in rural America. Because of you, healthcare facilities in these medically underserved areas can offer obstetrical, surgical, pain management, and trauma stabilization services. Moreover, as reported by the AANA, you and your fellow CRNAs are often the sole providers of anesthesia services in nearly 100 percent of rural hospitals throughout the country. CRNAs have been the main providers of anesthesia care to our nation’s military personnel on the front lines since WWI. Nurses first provided anesthesia to wounded soldiers during the U.S. Civil War. CRNAs practice everywhere anesthesia is provided. Among others, these settings include conventional hospital surgical suites and obstetrical delivery rooms; critical access facilities; ambulatory surgical centers; and the offices of dentists, podiatrists, ophthalmologists, plastic surgeons, and pain management specialists. CRNAs help control increasing healthcare costs. 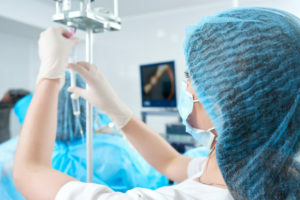 Managed care plans recognize that the high-quality anesthesia care that CRNAs provide decreases the expenses of both patients and insurance companies. Thank you for all you do, CRNAs! We appreciate you and the skills, compassion, and expertise you bring to areas in need of safe, quality anesthesia care. For more information about the value that CRNAs bring to medicine, visit the AANA and “The Future of Anesthesia Care Today” websites. 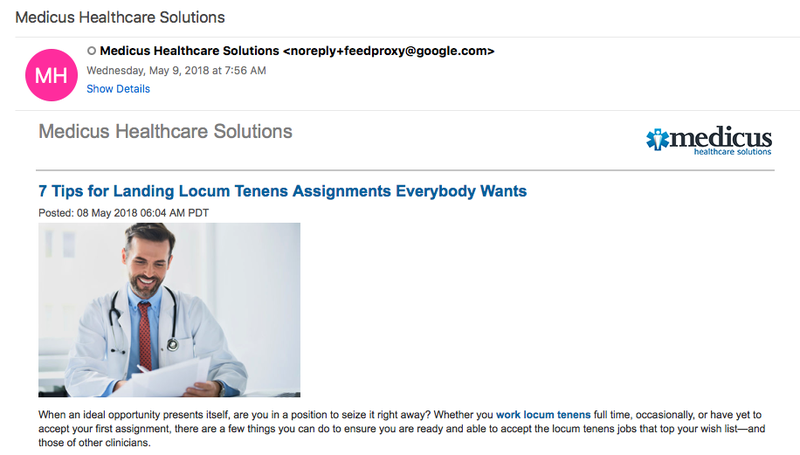 Call Medicus Healthcare Solutions at 855.301.0563 to explore locum tenens opportunities with an experienced recruiter, and read our blog for tips, the latest news and trends, and other helpful information.